Located less than 1/2 mile from Seaside, 'Sunsational' has been photographed and included in issues of 'Coastal Living' Magazine due to it's uniqueness and amazing beauty. 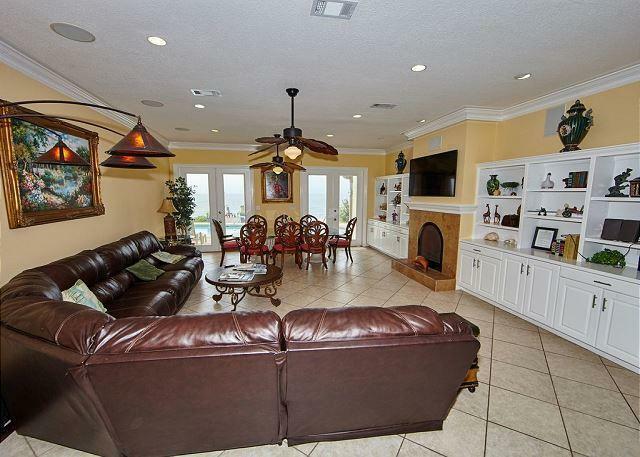 This fabulous GULF FRONT beach house has over 4900 square feet and top of the line furnishings. There are 7 bedrooms and 6 1/2 bathrooms. There is an entertainment room available with full size pool table, large flat screen TV, Bar..Enjoy the awesome Gulf Views. 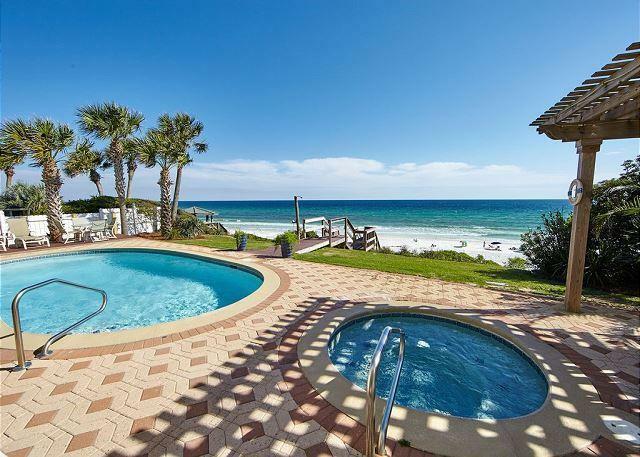 The private heated swimming pool and hot tub overlook the Gulf of Mexico. 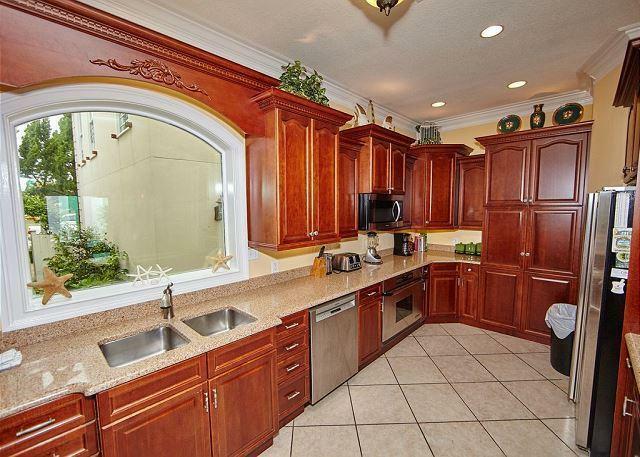 There is an outdoor Pergola and brand new outdoor kitchen with a large grill. 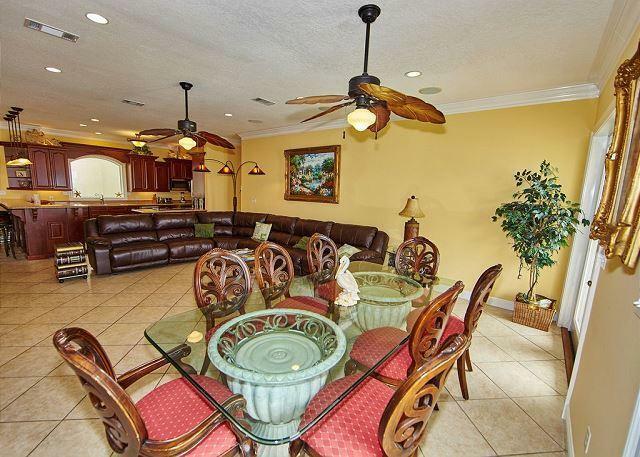 Fully furnished and professionally decorated with a Caribbean theme. Great rental income. All information is deemed correct but should be verified by the buyer.